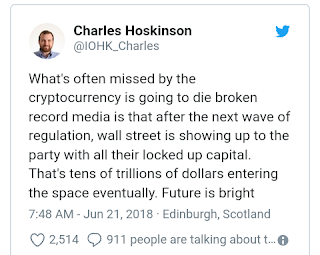 Cardano, which is currently ranked 8th on Coinmarketcap, has a market cap of around $3.5 billion. 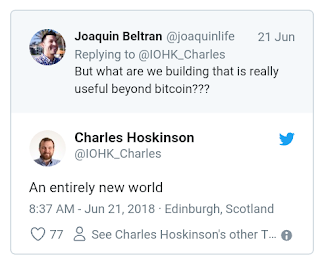 Charles Hoskinson was also one of the founding members of Ethereum (ETH), crypto startup Invictus Innovations, and crypto tech company IOHK. 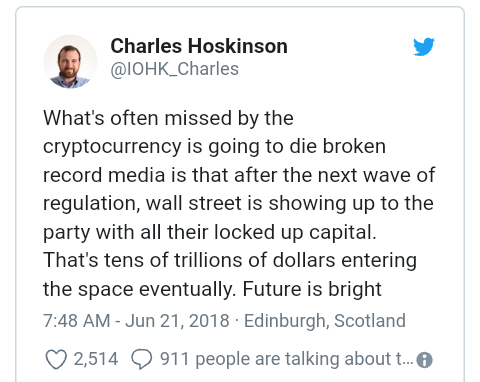 The intersection of cryptocurrency and Wall Street has been welcomed by those who also see a potential influx in capital. 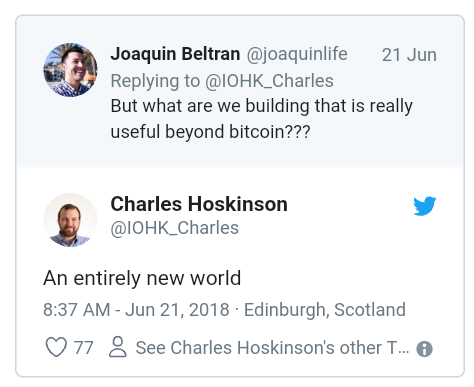 In mid-May, cryptocurrency wallet and exchange Coinbase released a new suite of products designed to attract institutional investors by relieving security and regulatory compliance concerns. Speaking about the product release, the VP of Coinbase referred to “$10 billion” of Wall Street money that now had the potential to enter the market. 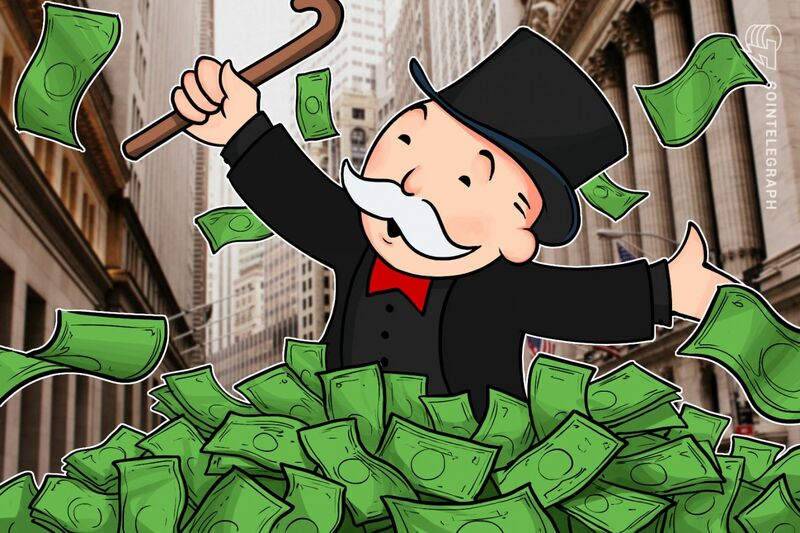 The “trillion” value has also been bandied around before, as Dan Morehead, CEO of $1 billion crypto hedge fund Pantera Capital said in April that a $40 trillion crypto market is possible, in part due to Wall Street’s increasing interest in clearing crypto trades.